We are seeking Tableau Engineers to join our Data Analytics team at India (Pune) Development Center. 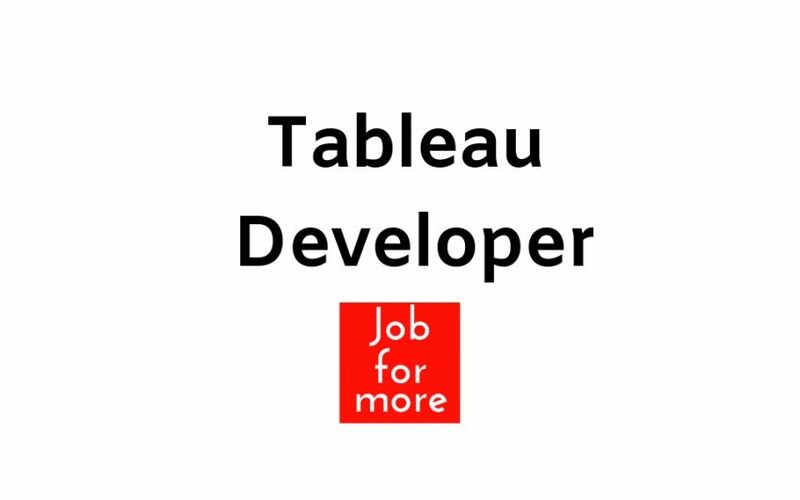 In this role, you will create meaningful, interactive and attractive dashboards using Tableau. If you are a testing expert, with a desire to provide potential customers with the best customer experience, this is the right challenge for you. Experience: Overall 2 to 4 years of experience in Data Analytics. Of this, over 1 year should be in Tableau. Strong Data Warehousing, ETL and Business Intelligence knowledge is essential. Must be good at T-SQL using MS SQL Server (Oracle DB knowledge will be an advantage). Good understanding of Tableau architecture. Strong hands-on experience on Tableau Desktop 10 and above (PowerBI, SSRS, would be an advantage). Good hands-on experience on Calculated Fields, LOD, Parameters, Action Filters, Automation Reports, Source Connections, Custom Charts donut, Funnel, etc. is required.